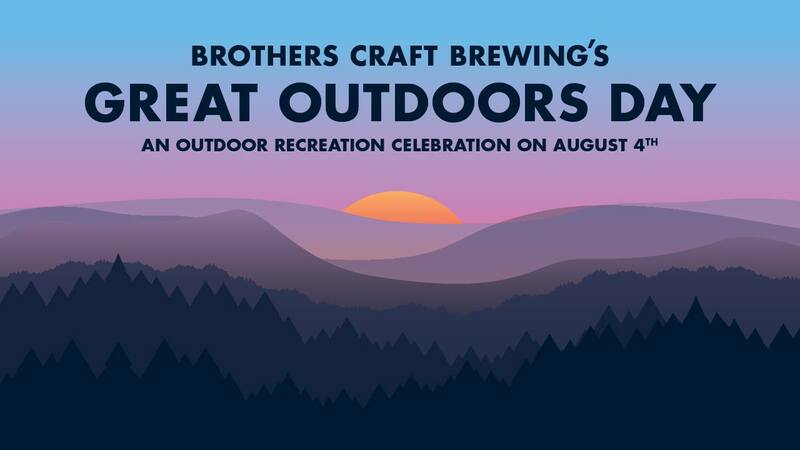 Visit us at the Great Outdoors Day at Brothers Craft Brewing. If you stop by and sign up for the Shenandoah Mountain Bike Festival or join/renew your membership with the Coalition we will give you a FREE Coalition baseball hat. Plus, you can meet Kyle and tell him all your hopes and dreams for our bicycle community.